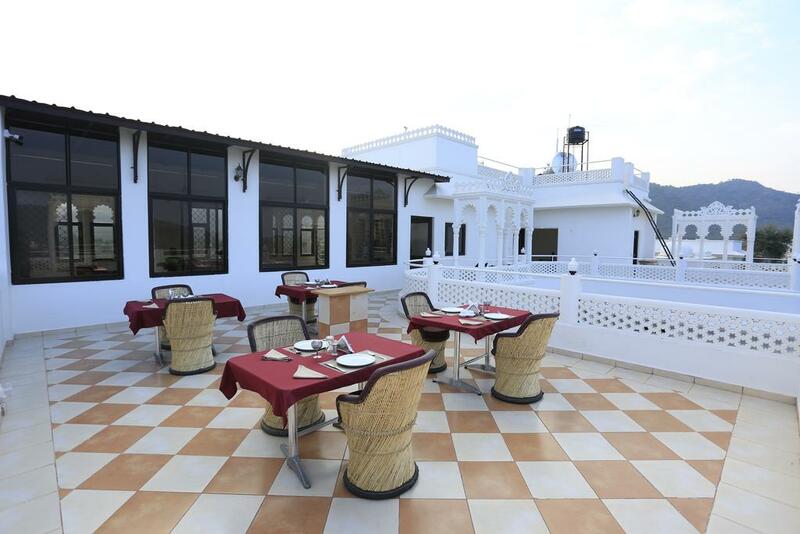 The Sai Palace Udaipur has privacy of the location and the splendid views of this in Udaipur. It provide a lush green scape that rejuvenates the senses and it has been so designed that indoor merges seamlessly with the outdoors.Well furnished rooms Sai Palace serves all segments of the industry. Room Service, Doctor on Call, Family/Child Friendly, Disabled Facilities, Parking, Breakfast Services, Swimming Pool, Major Credit Cards Accepted, Travel Counter, Security Guard. Balcony / Terrace, Refrigerator Room, Complimentary Toiletries, Window Opens, Internet Access, Bottled Water in Room, Iron/Ironing Board, House Keeping, Dustbins, . User reviews for "Sai Palace Hotel Udaipur"